And what a vacation it would be if you came home with a trophy? Why not experience an adventure that would make The Old Man and the Sea look like a children's book? We take you to open sea fishing for tuna, swordfish and other large fish. 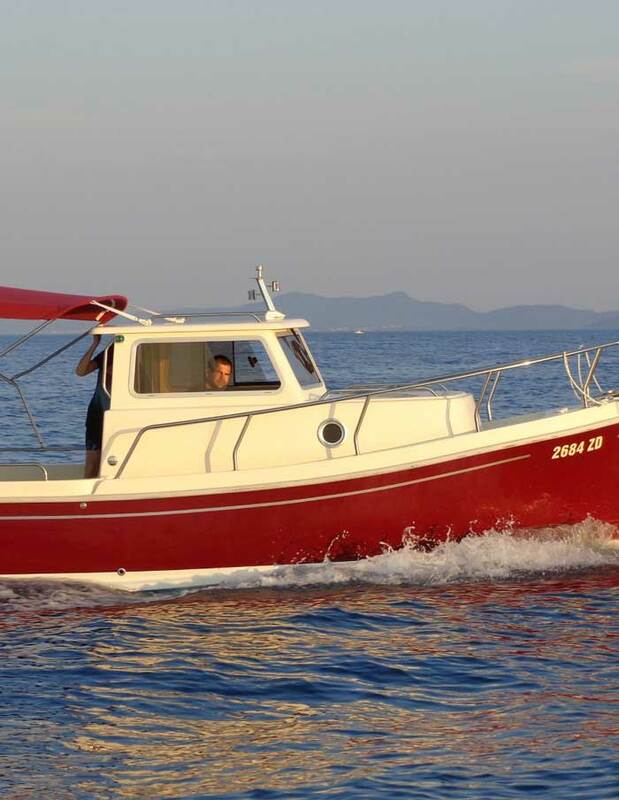 Our experienced skippers will take you through the beautiful islands until you reach the best fishing place, and that's when the real fun begins! We provide food, drinks, equipment and insurance so that you can enjoy this adrenaline and recreational experience. 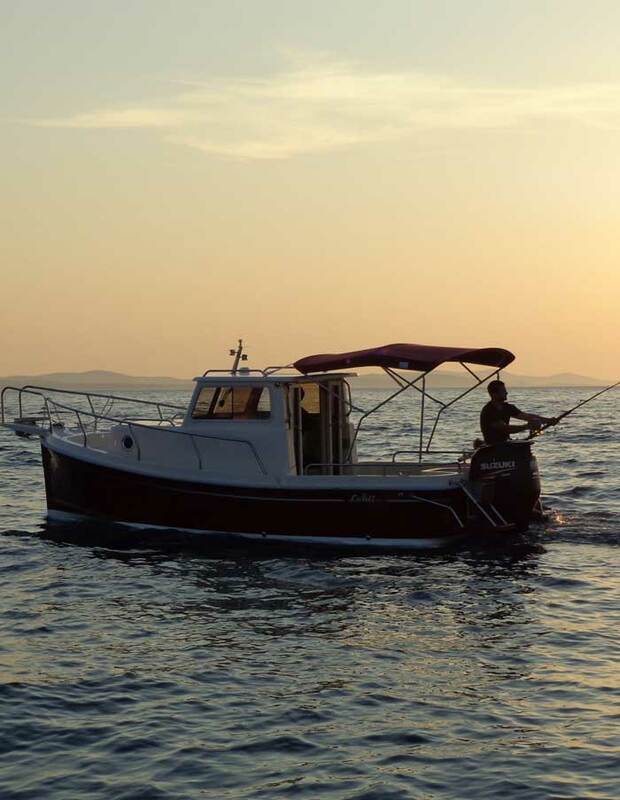 The boats are equipped with everything you need, and it is up to you to be patient and wait for a real catch! 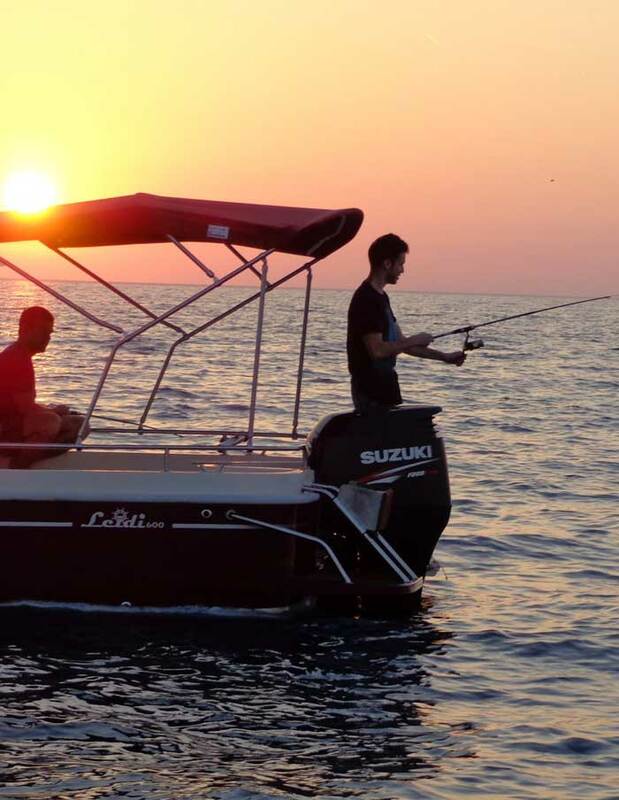 Do not miss this fishing adventure and spend a successful, active and fun day at the sea! We look forward to your application and catch!